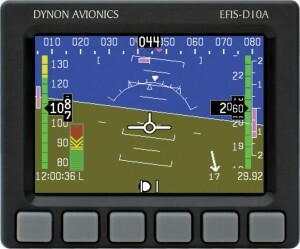 EAA, in partnership with Dynon Avionics and the FAA, has been awarded a Supplemental Type Certificate (STC) to install Dynon’s EFIS-D10A in certain standard category aircraft. 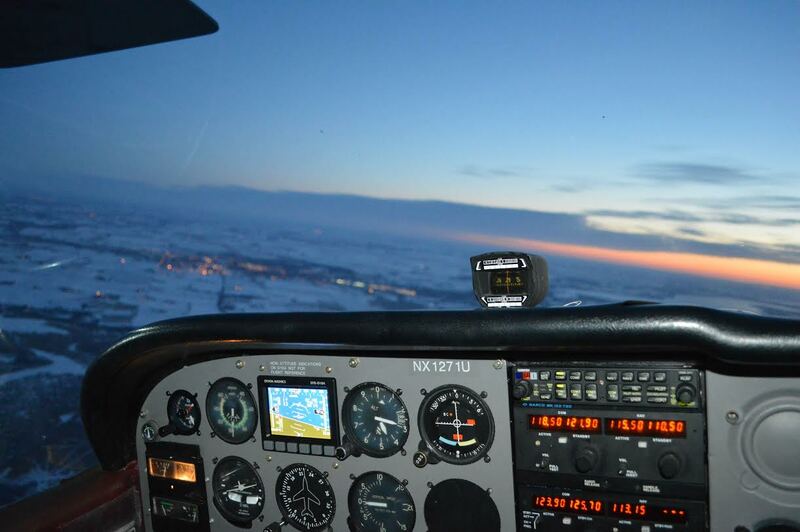 This STC enables the inexpensive, but very capable, avionics that have served the experimental and light-sport worlds for decades to finally have a pathway into the type-certificated market. 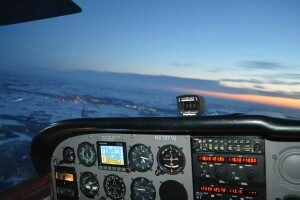 The Dynon system is a direct replacement for a vacuum-driven attitude indicator, and the STC currently applies to the Cessna 150, 152, and 172 series and the Piper PA-28 and PA-38 series. More aircraft are expected to be added soon. EAA worked extensively with the FAA and Dynon to show compliance with regulations and develop a new certification pathway for safety-enhancing equipment. The unit delivers a wealth of information to the pilot and even has an integrated angle of attack feature (with the installation of an optional probe). EAA installed the D10A in its 1976 Cessna 172M and submitted to a series of flight tests with an FAA test pilot, which went flawlessly. EAA intends to begin selling the STC as soon as possible, hopefully later this spring, at a nominal price point in line with its existing autofuel STC. In addition to the D10A, more products are actively being explored as EAA is willing to work with other manufacturers to bring down costs and reduce barriers to recreational flying. No word on other models, but the forums are filling with requests for everything from Cub to Mooneys. A pilot in New Zealand (there’s a NEW Zealand now?) 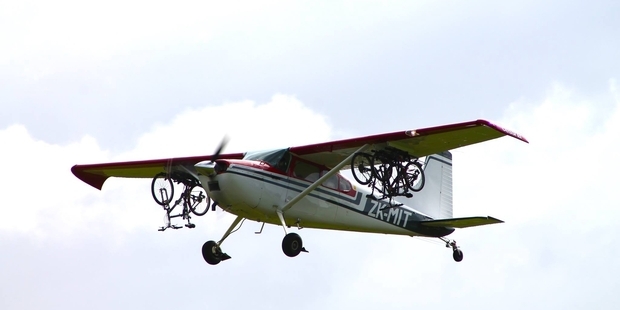 has come up with a novel way to carry bicycles on his Cessna 185. He’s fabricated bicycle racks that attach to the bottom of the wing and carries them like ecologically-sound munitions. The most interesting part of this may be that he’s somehow gotten it approved by his Civil Aviation Authority. If they can be built inexpensively enough and in sufficient quantities, this may add a new dimension to the Gulf.